Today is the 58th anniversary since the TAA Fokker F27 Friendship VH-TFB "Abel Tasman" crashed into the sea on Friday June 10 1960, while on approach to Mackay Airport. It still stands as Australia’s worst commercial air disaster. 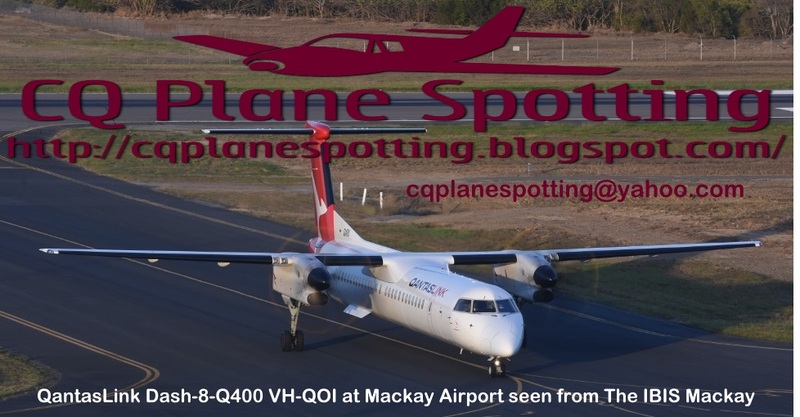 The aircraft was on an evening flight from Brisbane to Mackay when it crashed. 29 people – including a number of local schoolboys returning home for the Queens Birthday long weekend – were on board. There was heavy fog and the plane's first attempt at landing had to be aborted. Friends and families had been watching the plane circle when, at 10.05pm, the Fokker disappeared into the sea just off Far Beach. This was the first crash of a TAA aircraft involving paying passengers. VH-TFB was the flagship of their Fokker F27 Friendship fleet. This aircraft was delivered to TAA about ten weeks before VH-TFA.